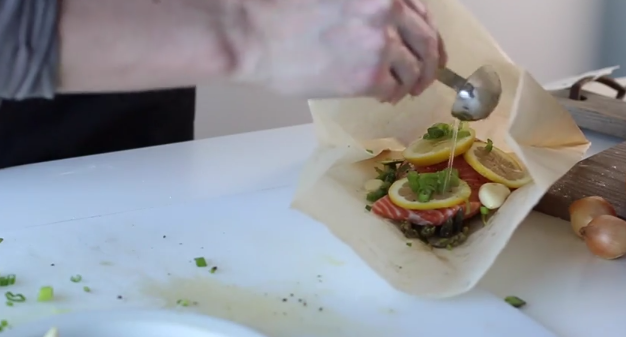 Parchment paper should be a staple in every kitchen, ranging from the gourmet to the ordinary. It works as a non-stick for baking, a bag for cooking, and a quick clean-up when you’re finished. So, we’ve decided, as part of the Gygi’s kitchen basics campaign, it was necessary to show how to cook in parchment paper. 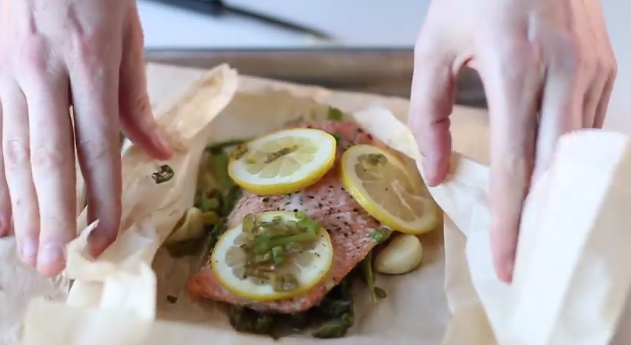 Watch our 1 minute video and go through our quick and easy 5-step process to become the pro of cooking in parchment bags. 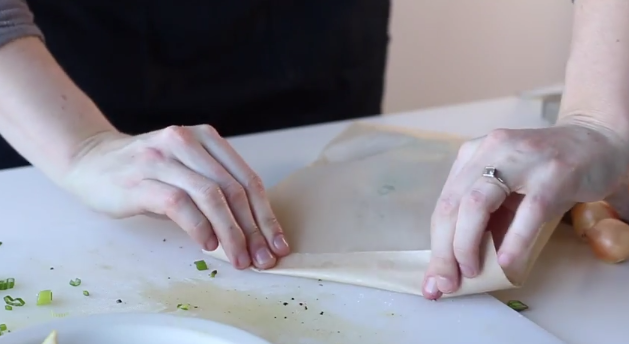 We prefer using parchment bags when cooking because they allow you to skip the hassle of folding all the edges. They make it easier by allowing you to simply place your food in the bag, fold one edge, and have a mouth watering meal in a matter of minutes. Prepare your food with the seasonings of your choice. 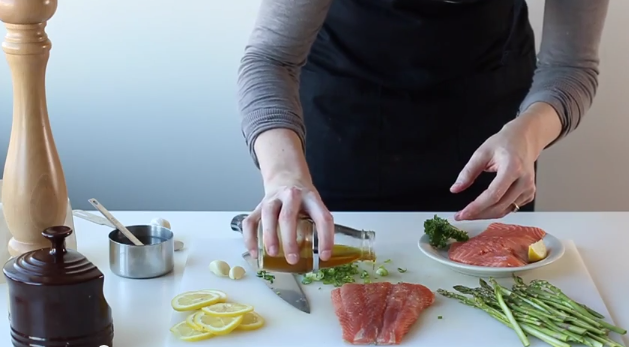 We chose to cook fish, but you can also cook poultry, lot’s of different veggies, or grains. 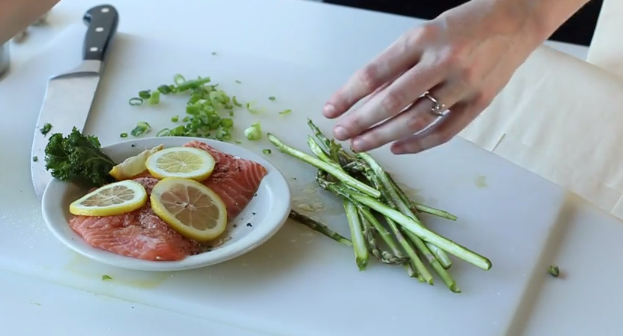 When cooking something like asparagus, it helps to cut them in half to ensure they cook all the way through. 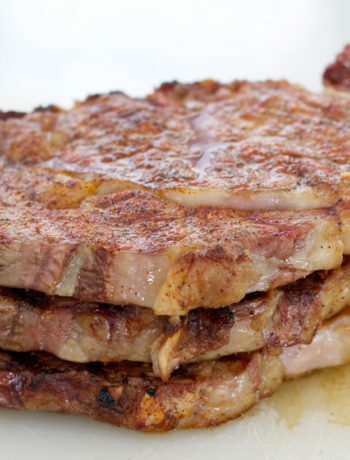 Remember, the smaller the pieces, the better they’ll cook in short amounts of time. 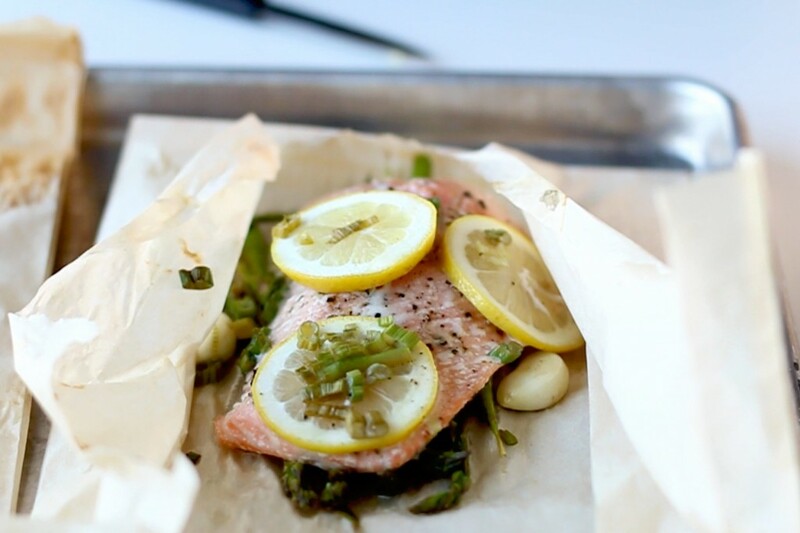 Place all your food in the parchment bag with a tablespoon of water to create extra steam. Roll and crease the edges of the bag to make sure steam doesn’t escape. 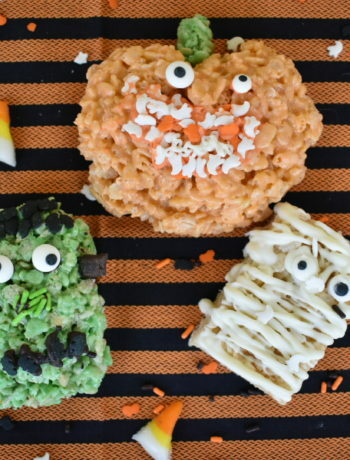 Place in oven for the appropriate amount of time and remove when ready. How you cook in parchment paper bags entirely depends on the cut, thickness, and the amount of stuff you have in your parchment bag. This is an estimated guide to give you a base. 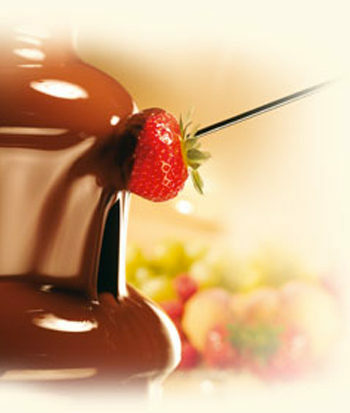 However, you may need to adjust the temperature and time depending on what and how much you’re cooking.